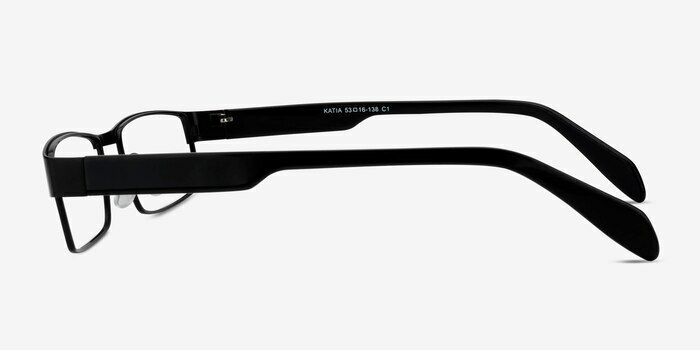 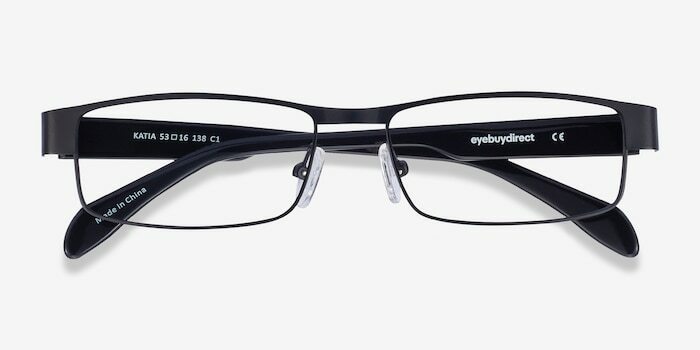 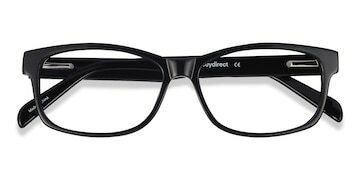 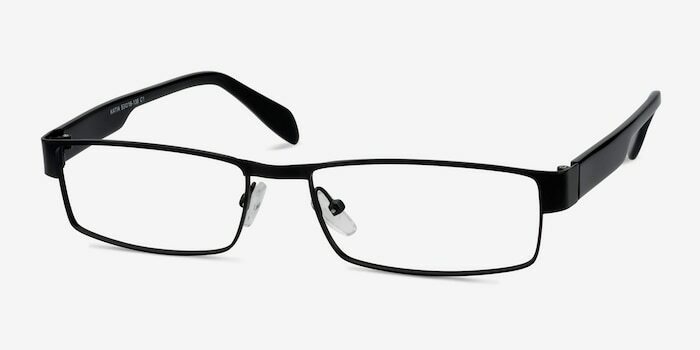 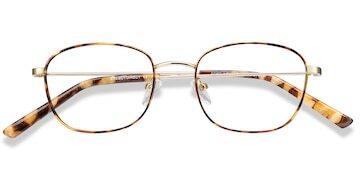 Salute your style in these sharp, modern black eyeglasses. 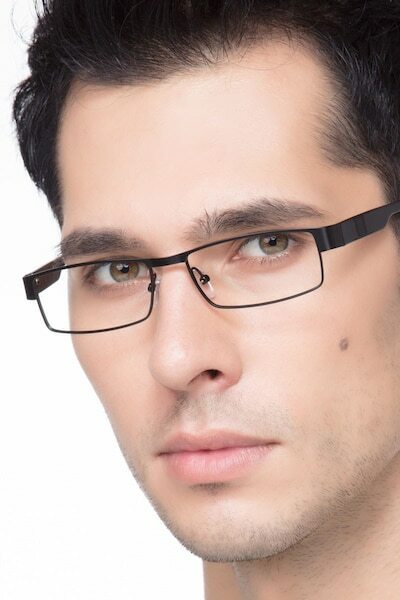 This two toned design combines straight lines, broad temples and a rectangle shape to create a bold frame with an uncompromising military feel. 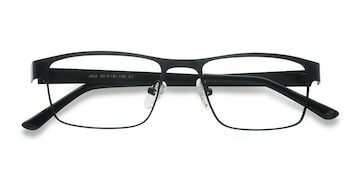 The range of available colors means you can select which tones suit you best, while the metal material makes this frame super durable and gives it a first class finish. They are pretty comfortable since these are a small and I usually wear a medium. 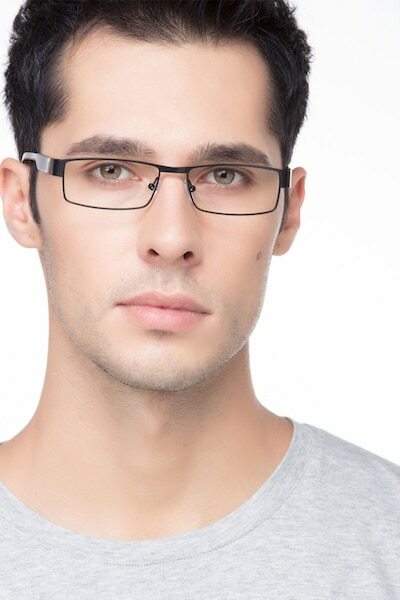 Great customer service and quality glasses. The website is easy to use and easy to navigate. 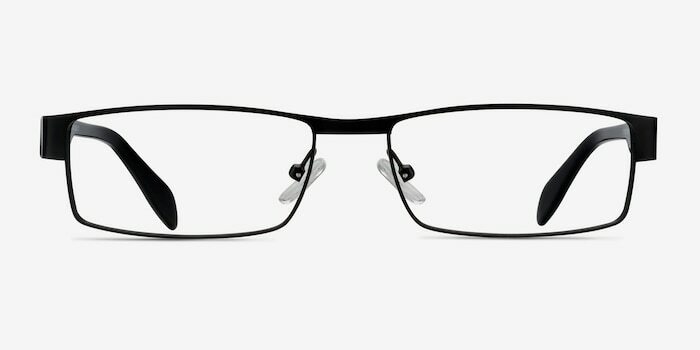 I would definitely recommend EyeBuyDirect to others.